Go Blonder. Push the envelope further without compromising the integrity and health of your hair. Is your hair cursed with a slight crunch and breaking as a result of constant bleaching? We can help your hair get back that angel soft fell and shine. Know the Difference Between Hair Gloss and Hair Dye, Request Olaplex. 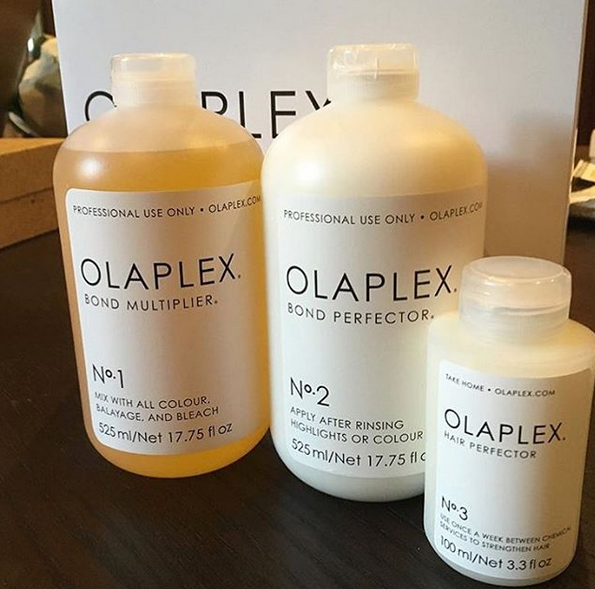 If you color your hair, the current “it” service you should be asking your stylist about is Olaplex. You see, hair color has levels, and once you get above level eight, damage starts to eat away at the bonds (disulfide bonds,) and amino acids that keep hair intact. 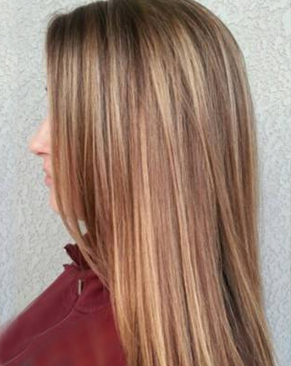 Olaplex can be added into color, lightener, and relaxers to mitigate damage during the process. Olaplex is also entirely compatible with both perms and keratin smoothing treatments. Olaplex works on all hair types. See all the love of #olaplex below! A great way to transition to your darker winter colors this fall is to get some Babylights! Babylights are 1-2 shades lighter than a client’s natural hair color, Kimberly Cannon, a colorist at the Marie Robinson Salon tells Mashable. Need to update your look or are you browsing for some hairstyle inspiration? Great, we have assembled what we think are the 3 latest hair color trends that you will be seeing make splash this summer. Goodbye Outdated Ombre, Hello Babylights! Now that everyone is over the dated look of ombre hair color (even Jared Leto has cut off his fried end locks), it is time to get updated with the new look of healthy hair and fresh faces. What’s the latest trend in hair color? Babylights!